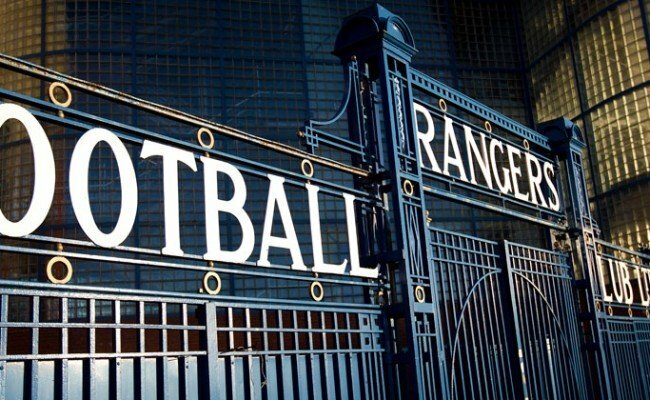 RANGERS are delighted to announce that academy prospect Dapo Mebude has extended his contract with the club until 2021. 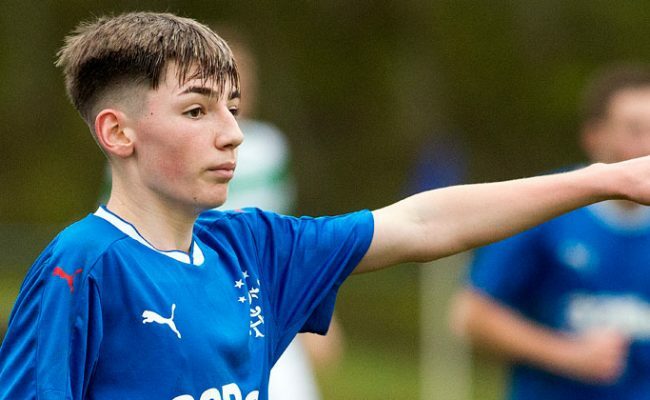 The youngster becomes the latest prospect to commit his future to the Gers, following Stephen Kelly, Matthew Shiels, Lewis Mayo, Jordan Houston and Zak Butterworth. 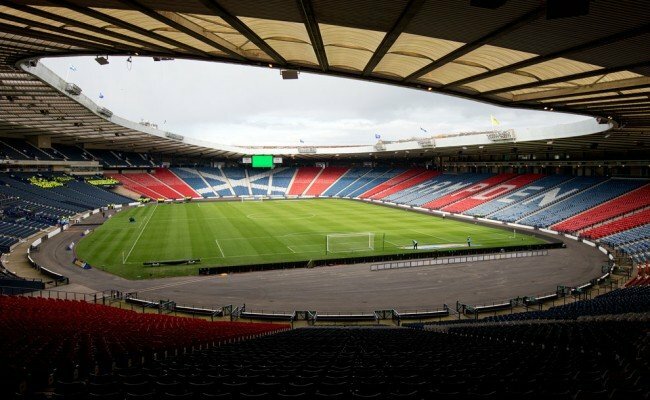 Mebude, 17, is an exciting attacker and a regular for Scotland at youth level, where he has made three appearances for the under-19 side, scoring one goal. He’s also featured at both under-18 and under-17 levels for the national team. Dapo is also the first player from our elite schools programme which allows players to combine their academic and football development at Boclair Academy, to appear in the first team squad. 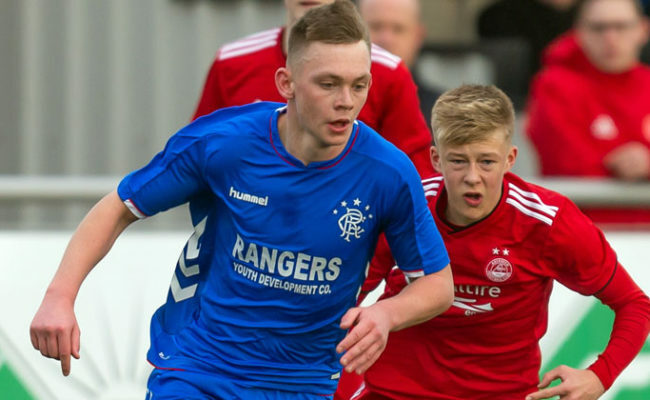 Rangers Head of Academy Craig Mulholland said: “We are delighted to extend Dapo’s contract. “He has made great progress in the last few years having been named in a first team squad and playing up a year at international level. “It is only the start however, and Dapo recognises that we have now created a fantastic high performance environment here at Rangers which, with hard work, will allow him to maximise his talent. Mulholland continued: “Over the last ten days we have signed our new exciting under-10 group, and tied our under-11 to under-15 groups on extended registrations. 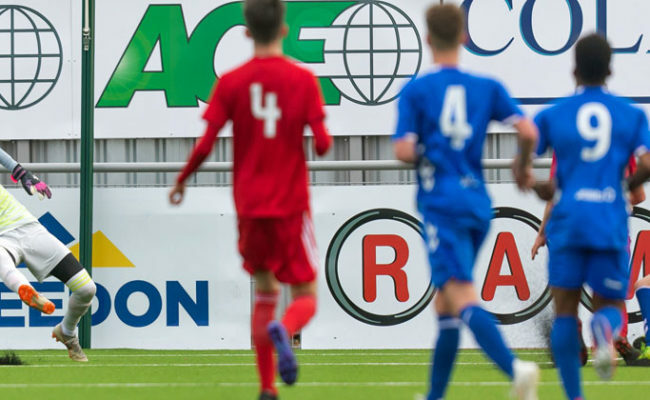 Within these groups there are a number of exceptionally talented players, who many other clubs would love to sign, and it was important for our project that they committed their future to Rangers. “Like Dapo, they recognise the positives strides that we are taking every day in the Academy as we aim to become one of Europe’s best. “Our players know that our Director of Football, manager and first team coaching staff all understand youth player development and will give Academy players opportunities if they are good enough. “There has never been a more exciting time for a young player to be at Rangers.